New Delhi, Nov 26: The chairman of the Supreme Court-appointed Committee of Administrators (CoA) for Indian cricket, Vinod Rai on Sunday backed India skipper Virat Kohli over his complaint about the cramped scheduling of the series. Rai said he empathises with Kohli and that players need to be taken care of. "I totally empathise with Kohli. That is a fact. What we recognise as (Future Tour Programme (FTP) has been drawn up such that all the state associations get chances to conduct matches, which means they get chance to generate revenue. "And unfortunately it is the players from whom these revenue comes and their interests are not taken care of," former Comptroller and Auditor General (CAG) of India Rai said at the Times Lit Festival here. India are currently playing three Test series and will then finish their limited overs matches against Sri Lanka on December 24 (final T20I) before they fly off to South Africa on December 28, with the first Test starting on January 5. They play a two-day warm-up tie, starting on December 30 at Boland Park, Paarl. In South Africa, the Kohli-led side will play three Tests, five One-Day Internationals (ODIs) and three Twenty20 Internationals (T20Is). 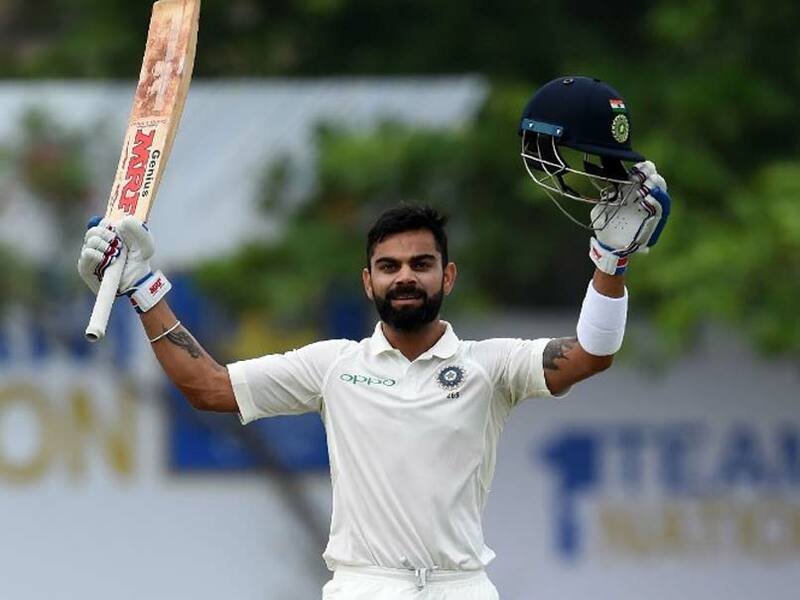 Indian cricketers have been playing non-stop cricket since the start of the IPL which was followed by the ICC Champions Trophy, away tours of West Indies and Sri Lanka and three successive home series against Australia, New Zealand and Sri Lanka comprising 23 matches (3 Tests, 11 ODIs and 9 T20 Internationals). Rai also blamed the national cricket board BCCI for the coach fiasco -- denying Anil Kumble an extension and the subsequent appointment of Ravi Shastri, who was backed by captain Virat Kohli. But Rai praised the move of setting up a three-member Cricket Advisory Committee (CAC) which includes Sachin Tendulkar, Sourav Ganguly and V.V.S. Laxman. "There is no system in BCCI on how a coach should be appointed but I think the move to set up the CAC is good," Rai said. "CAC made the decision of choosing the coach last year. They had selected somebody but unfortunately it was not accepted by BCCI. Then they recommended Anil Kumble for two years but then BCCI said 'no no', it is for one year," he added. When questioned about the need for reforms in the BCCI, Rai said: "It is not a bad idea to be setting a set of standards. I believe BCCI is very insular body. Any thing happened in BCCI never came out in the public. Now if you are throwing BCCI open to public it is good," Rai said. The former CAG also revealed that currently the committee could not address the issue of not playing an international match 15 days after and before the Indian Premier League (IPL) because the FTP, which was implemented this year was drawn up much before they took charge. But he also said that this issue will be addressed in the years going forward. Rai also gave the assurance that the balance between the Test matches, ODIs and Twenty20 International matches will be taken care of along with the 15-day gap rule before and after the IPL. "Test cricket is going to be the mainstay of cricket. There is a certain amount of spectator fatigue in the (ongoing series between) India and Sri Lanka. We just went there and then they came back to play with us. So I think it is too much of India vs Sri Lanka. But we will make sure that will not happen in the future," he said.